Rob Williams Real Estate is the agency that locals know and trust. From Currimundi to Caloundra and Golden Beach, we can help you find the perfect property. Rob William's knowledge of the beachside suburbs of Caloundra is second to none, so you can be assured that your property search is in capable hands. Get ready to start living the beachside lifestyle you deserve! Let Rob Williams Real Estate help you to achieve the sales result you desire. Based on over a decade of experience, Rob will provide you with an accurate property appraisal. Rob's network and relationship with prospective buyers will ensure a timely and optimum sales outcome for your property. Rob lives, breathes and sells the dream of beachside living. As a local expert in Caloundra’s beachside suburbs, Rob Williams will always go above and beyond to find the perfect property for you. Experience the difference of working with Rob Williams Real Estate to buy or sell your home and profit from his local knowledge. 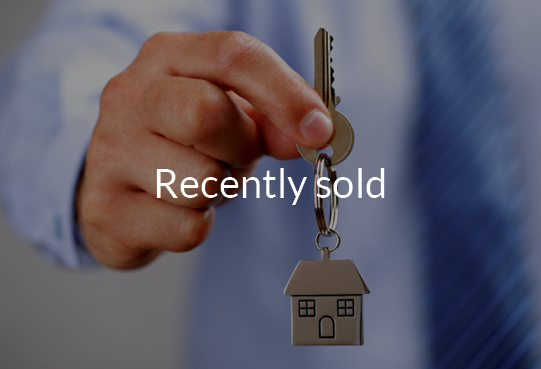 His success is evident in the number of repeat clients, both buyers and sellers, who have continued to use his services for over a decade. A trusted name and reputation for delivering outstanding results among the beachside suburbs of Caloundra. Committed to providing personalised service and achieving the best possible price for your property. Rob Williams was awarded in the top 1% of all registered salespersons in Queensland as an A List Salesperson for 2017. Passionate about the local community and all that it has to offer. Lasting relationships and networks throughout the Sunshine Coast. Rob Williams Real Estate is committed to achieving the best possible price for your property whilst ensuring a smooth and stress free sales journey. Everything from how to prepare your property for sale, insight into the current market and specific marketing strategies will be covered to ensure an optimum result is achieved. If anyone knows Caloundra real estate, it’s Rob Williams. Growing up on Moffat Beach and now raising his own family two streets away from his childhood home, Rob is a true Sunshine Coast local. He simply believes Caloundra is the best place to live! It isn’t any wonder that when locals think of selling or buying, they turn to Rob Williams who they know and trust. With over a decade of experience in the real estate industry, Rob has built a reputation for achieving outstanding results for his clients on the Sunshine Coast. His sales record speaks for itself and is further supported by his A-List award as one of Queensland’s highest performing, registered salespersons of 2017 (within the top 150 out of 16500 registered salespersons). 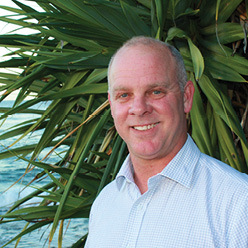 Rob Williams has decided to set up his own boutique real estate office in the heart of Moffat Beach. Buyers and sellers benefit from dealing directly with Rob. He is renowned for his proactive, personalised and positive approach which can be relied upon throughout the entire sales and purchase journey. Experience the difference of working with Rob Williams Real Estate. Contact us today. Contact our team at Rob Williams Real Estate to discuss your individual requirements. Have a question? Thinking of buying or selling? Call us today 0402 341 995.